ATRA Director of Marketing Richard Bolt has been elected to this new ITRA steering committee. 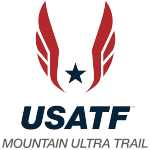 Richard is also the United States delegate to the World Mountain Running Association’s annual Congress Meeting and a long-time member of USA Track & Field’s Mountain, Ultra & Trail (MUT) Council. 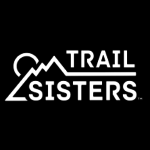 Following the adoption of the new International Trail Running Association (ITRA) statutes as of the Annual General Meeting held in Braga (Portugal) on October 29th 2016, a new steering committee was elected this past week for 4 year terms. 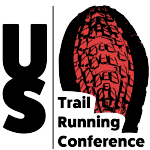 The steering committee is composed of 8 institutional (federation) members, 8 organizer (race director) members, 4 runner (athlete) members and 2 founding members for a total of 22 members. 63 candidates from 27 countries were eligible to receive votes. For the first time since it’s inception the steering committee contains representatives from national athletics federations. Federation representation is necessary for ITRA’s future recognition by the International Association of Athletics Federations (IAAF). Information about the 2017 ITRA Annual General Meeting, lists of candidates and election results can be found here.